A boutique style Real Estate team, providing an experience that empowers and educates. We provide an innovative, diverse environment promoting confindence that enables sound decision making. Give listings of current and past listings of residential properties in your ever. We advertise your property in a variety of ways to ensure that you get the most viewing traffic on you property. We help find commercial properties such as office buildings, warehouses, and or retail building. We post many rentals on our website so that you can have many choices to pick your next home from. We identify and assist real estate investors who are seeking to buy a property and rent it out to a tenant. We assess the likelihood that the tenant will be able to fulfill the terms of the lease or rental agreement by providing a thorough screening process. It is our main goals to insure that everyone is up-to-date on the latest trends, laws, and processes throughout the industry. We offer educational training to all buyers, sellers, and members of the community who are interest in learning about real estate. Periodically we offer workshops and seminars for people that want to receive hands on experiene and learn real estate, investment, resident/commercial transactions, and how to become a property owner. A Chicago native, Carlas Prince Gilbert is a successful entrepreneur, Real Estate Broker/Owner of Prince Realty Group. She brings a combined 20 years of experience in the real estate industry, (luxury and distress markets) financial, and mortgage industry.Carlas is currently utilizing her experiences as a Broker and educational background, to develop and implement financial literacy programs focusing on homeownership with diverse socio-economic communities.These services ensure growth and stability while educating clients on one of the biggest investments some will ever make. After a long career at the Chicago Transit Authority, I entered the real estate industry in a 2013 as a leasing associate, who consistently goes above and beyond.my energy and easy-going style makes the ideal choice for assisting clients in finding the perfect rental. As a lifelong Chicagoland resident, I will put my knowledge to work for building lasting relationships with each and everyone of our clients, becoming the source of their future rental needs. I fully embrace being apart of the PRG team. Joslyn moved from Arkansas to Chicago in 2012 to pursue her dream of being an actor. She has been privileged to work for many theater companies, big and small in the Chicagoland area and regional theater companies. She is a proud member of Actors Equity Association (AEA) and SAG-AFTRA. 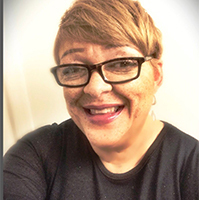 For the last 12 years, Joslyn has been a Drama in School Instructor for Victory Gardens Theater; working with elementary, middle and high school students and teachers. She also helmed Chicago magazine’s front desk for five years. Before moving to Chicago, Joslyn ran her own Allstate Insurance Agency in North Little Rock, AR., for fifteen years. 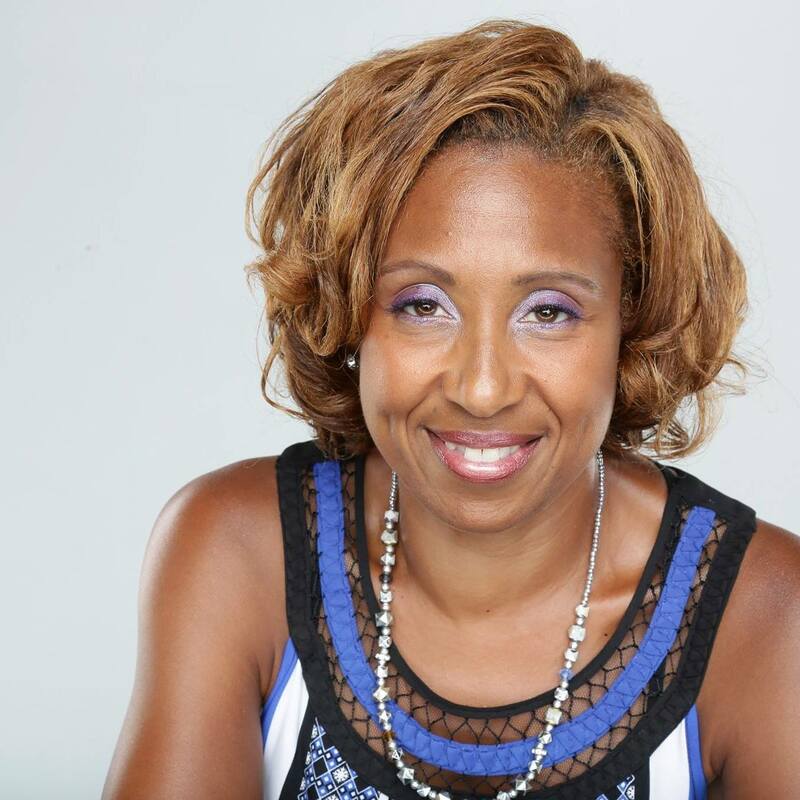 She has a Bachelor degree in Business Administration from Philander Smith College. Joslyn has held her real estate license since 2008 and has been with Prince Realty Group (PRG) since its inception.